2581 10-2000 996173 996173-1 NS LEADER/PTC Equipped. 2582 10-2000 996173 996173-2 Unit currently stored, but still on the active roster. 2583 10-2000 996173 996173-3 Unit currently stored, but still on the active roster. 2584 10-2000 996173 996173-4 Unit currently stored, but still on the active roster. 2585 10-2000 996173 996173-5 Unit currently stored, but still on the active roster. 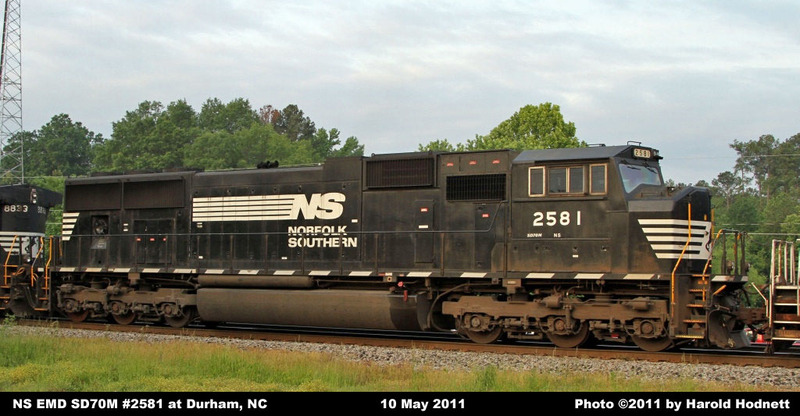 2587 11-2000 996173 996173-7 NS LEADER/PTC Equipped. Unit currently stored, but still on the active roster. 2588 11-2000 996173 996173-8 Unit currently stored, but still on the active roster. 2590 11-2000 996173 996173-10 Unit currently stored, but still on the active roster. All units were assembled at NS Juniata Locomotive Shop from kits. All units are equipped with NS LEADER/PTC.